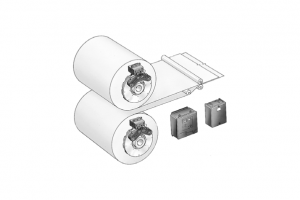 Tension control is paramount in applications where roll winding / unwinding features, such as printing, paper handling and packaging. Warner has a few different methods of controlling tension, usually via a brake, but all featuring different measurement inputs. 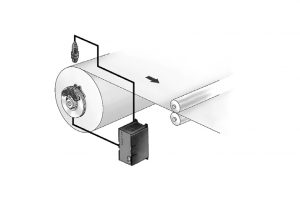 From dancer arms and load cell control through to ultra-sonic sensors, the Warner range of tension control equipment offers an answer to almost all tension questions. 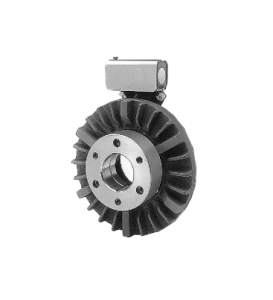 Dual brake unwind incorporates modular tension brakes and an analogue control system. The brakes retard the unwind roll, creating tension in the web. 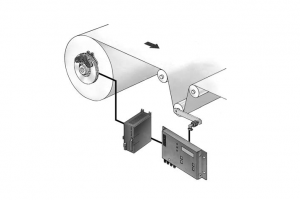 An external, customer-provided signal adjusts the output current to the brakes to maintain the proper tension. The dual channel controller controls each brake independently or simultaneously. Electronic control systems are very similar to analogue control systems with the exception of using an electronic sensing element such as an ultrasonic or photoelectric sensor. The sensor monitors diameter change in either the unwind or rewind rolls, and provides a corresponding change in output. The dancer control system consists of a power supply, dancer control, pivot point sensor, and controlling element, i.e., tension brake or clutch. Dancers provide the web tension while the control and controlling element tabilize dancer operation for unwind, intermediate zone or rewind tension.